Anergis, a Swiss-based biopharmaceutical company, specializing in the discovery and development of novel and ultra-fast proprietary allergy immunotherapy products for the most prevalent allergies, has closed a CHF 5 Million financing round extension with existing investors. The funds will facilitate the large-scale ATIBAR Trial with Ultra-Fast Allergy Immunotherapy AllerT. Anergis is also preparing a Phase IIb clinical trial with its lead compound AllerT in patients with birch pollen allergy. The study is designed as a multicenter, double-blind, placebo-controlled, randomized trial to assess the efficacy and tolerability of two dosing regimens of AllerT In Adults with Birch Pollen Allergic Rhinitis/Rhinoconjunctivitis (ATIBAR). ATIBAR is expected to start in fall 2016. With a total of 450 patients, ATIBAR will be the largest field-based trial conducted so far with an ultra-fast allergy treatment for tree allergy. Arrangements for the field trial with an already have already started. Most importantly, the ATIBAR trial is designed as a confirmatory efficacy trial with the statistical power necessary to meet both European and US FDA efficacy criteria for allergy immunotherapy products. Results will be expected in the third quarter of 2017. “Our exploratory dose ranging trial with AllerT provided us with excellent new safety, tolerability and immunogenicity data. We are now preparing the ATIBAR trial as a confirmatory efficacy trial of the 50 μg dose and to verify that 10 μg is the lowest effective dose of AllerT“ said Kim Simonsen, Chief Development Officer of Anergis. "Thanks to the continued support of our investors, we have complemented our last financing round with a CHF 5 million extension and are now preparing AllerT for its future registration. Following a successful completion of the ATIBAR trial, we expect that only one more confirmatory efficacy Phase III trial will be required before registration,” added Vincent Charlon, Chief Executive Officer of Anergis. Anergis SA is a Swiss-based biopharmaceutical company specializing in the discovery and development of novel, ultra-fast proprietary allergy immunotherapy products for the most prevalent allergies. 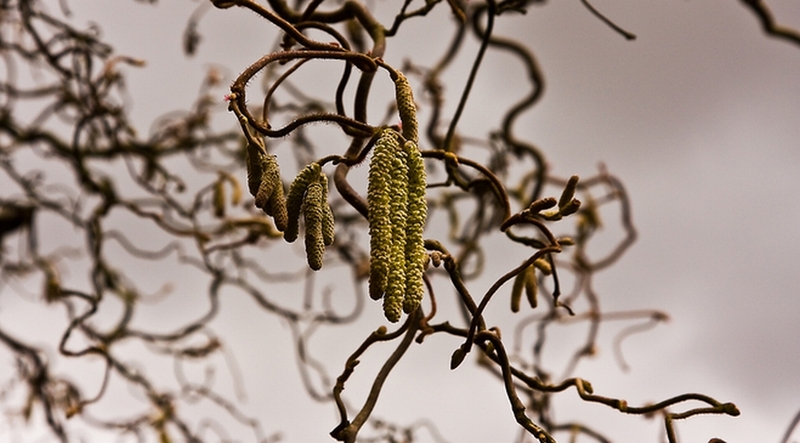 Anergis’ lead-product AllerT against birch pollen allergies is in Phase II clinical development. Two additional product candidates against ragweed pollen allergies (AllerR) and house dust mite allergies (AllerDM) are in preclinical development.